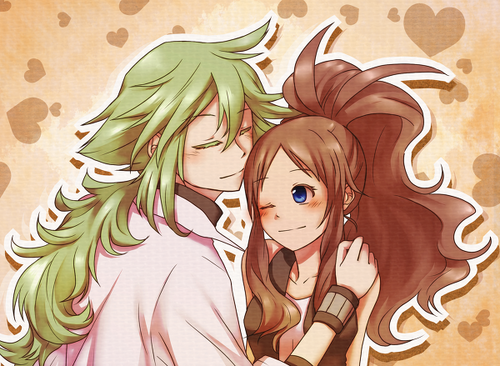 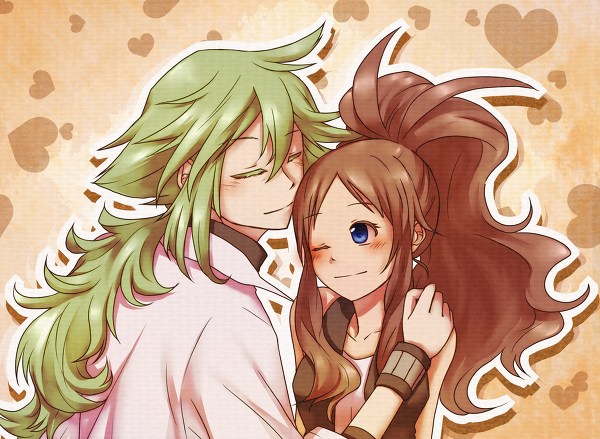 FerrisWheelShipping [Hilda/Touko x N/Natural Harmonia Gropius]. . Wallpaper and background images in the ferriswheelshipping club tagged: n natural harmonia gropius hilda white touko ferriswheelshipping unova pokemon.